The fireplace represents a focal point in any home and certainly creates a great atmosphere, especially in the cold season. However, it should be cleaned and serviced periodically in order to avoid a series of problems. Nowadays, fireplaces are more and more popular in residential homes and apartments, even if they are seen rather as refined decorative elements; their flames bring that sense of comfort and elegance in our homes. However, a fireplace also has a practical functionality that must not be overlooked: it successfully represents a secondary source of heating the room in which it is located. Knowledgeable fireplace store Denver retailers recommend that the fireplaces, regardless of their type, be cleaned and maintained periodically. In normal circumstance two mechanical cleaning operations per year will ensure their proper functionality. 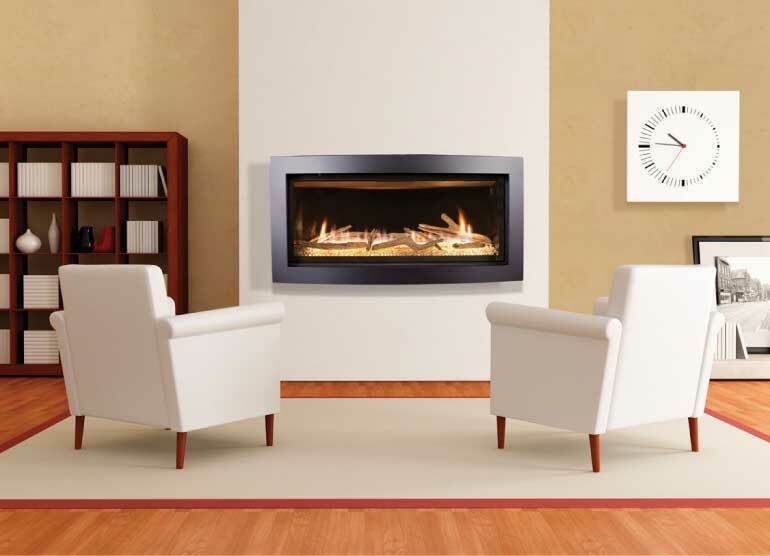 The first one must be performed before the beginning of the cold season, when you typically turn your fireplace on. The time for the second cleaning is right after the cold season. Cleaning your fireplace in the summer should be avoided, because of the smell, which is stronger in hot temperatures and will linger in your house longer than it should. Cleaning is typically followed by checking the components of the fireplace and, if necessary, replacing the damaged parts.